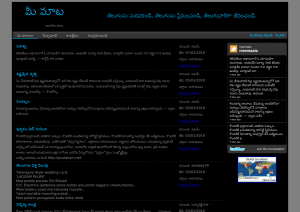 New (Unicode) Telugu site: MeeMaata.com. Nice to see new sites coming up in Telugu. 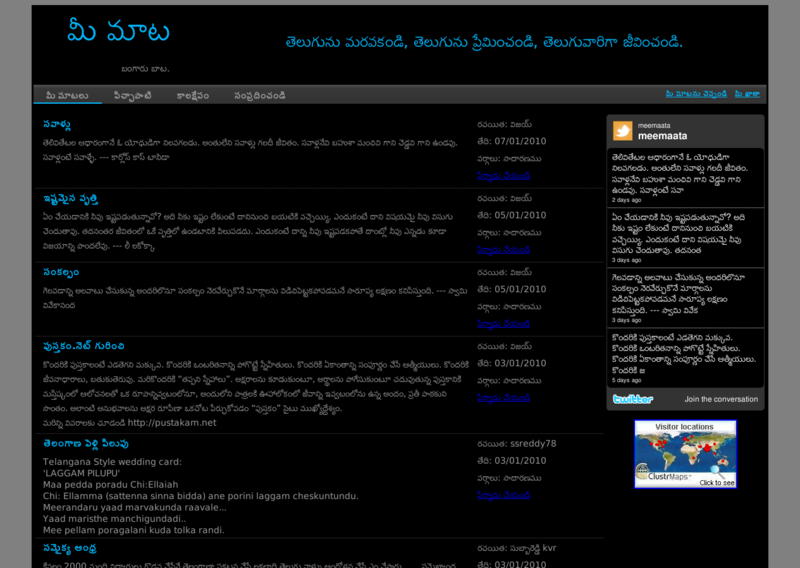 Let us know if you come across any new Telugu site.